Konya Büyükşehir Torku Arena is the newly built stadium of Torku Konyaspor. 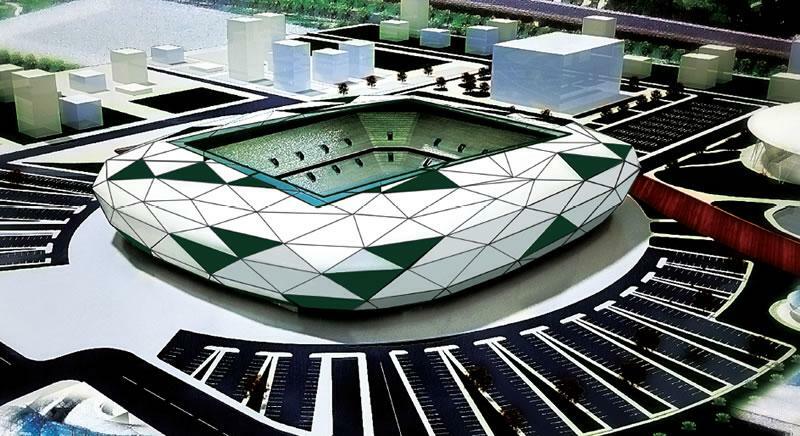 First proposals for the construction of a new stadium for Konyaspor were made in 2009, and in 2011 concrete plans were presented. These plans accounted for a capacity of about 33,000 seats, but this was later upgraded to 42,000 seats. Preliminary construction works on the stadium started in June 2012. Works were expected to last just under two years, but some delays pushed back the completion date to later in 2014. 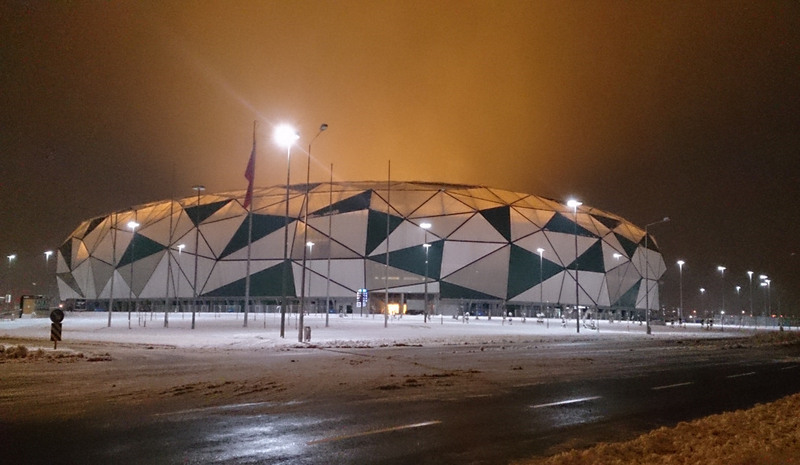 The Torku Arena officially opened on 13 September 2014. In late 2015, the stadium hosted three Turkey national team matches for the Euro 2016 qualifying tournament. 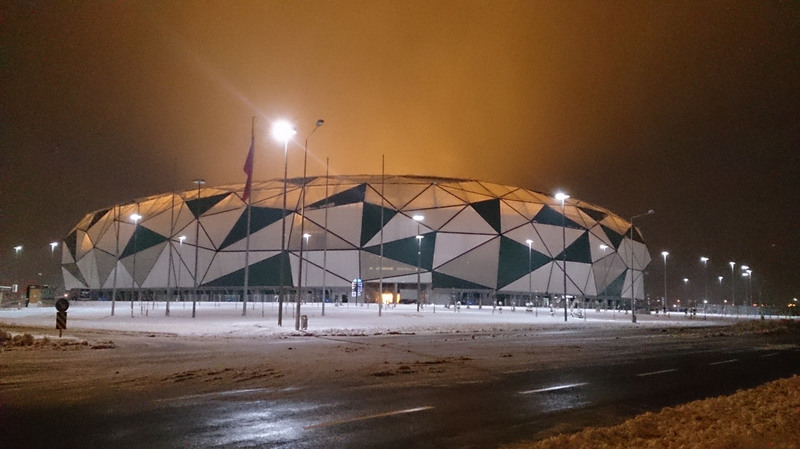 Most characteristic aspects of the Torku Arena are its exterior and roof made up of triangular shapes. The triangles are in the club colours of Konyaspor, green and white. The Konya Büyükşehir Torku Arena is located in the north of the city of Konya at about 9 kilometres from the city centre. The stadium can be reached with local buses or take a taxi. Konya’s new tramway does run to the north and gets you to about an half-an-hour walk from the stadium. Get off at stop 14 and walk west until reaching the stadium. Tickets for Konyaspor games can be bought online at Passo.com.tr.